In 1968 the factory suffered greatly in a fire mishap. In spite of it, most of the important molds were retrieved from the debris and King-Werk was able to re-establish itself with added facilities. New and innovative designs were added and once again King-Werk began its world-wide trade. King-Werk takes pride in producing a number of antique designs. 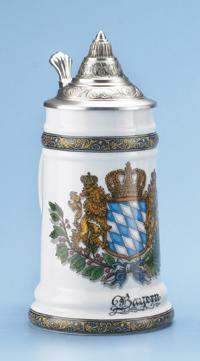 They are one of the few German companies who use 100% German contingents in the entire process of beer stein manufacturing. 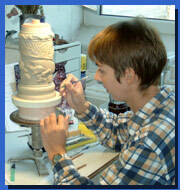 The material is undoubtedly the splendid clay from Westwald region. 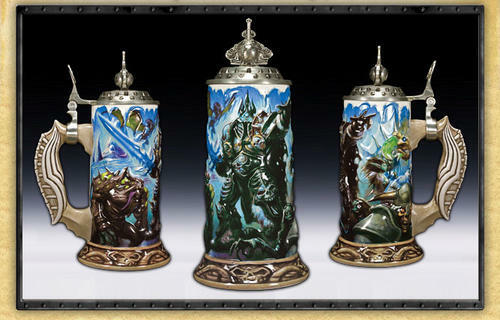 Besides, the techniques used are the same used by the ancient beer stein craftsmen of Germany. All of them are handcrafted and hand painted. Moreover, to add to their own collection of archive molds and designs, King-Werk has also obtained antique molds from companies like ‘Thewald’, which have closed down. Consequently, King-Werk can boast of the largest collection of archive molds, even from 18th and 19th century. 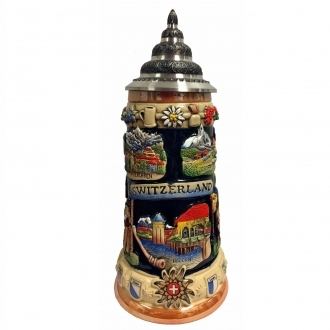 The company trades in all sorts of beer stein models like old German, Baverian, Austrian, Tyrolian, and several models of tankards and beer mugs. 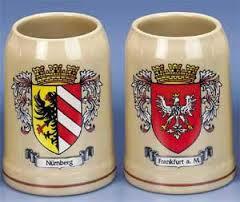 The beer steins at King-Werk are produced as a batch of 2500, every year. 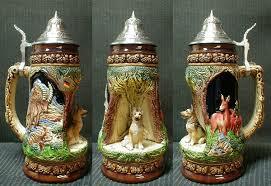 The reliefs of the steins often bear biblical and historical scenes and Greek and Roman mythological characters. 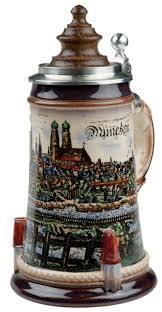 Meticulous care is taken to make these drinking vessels look like the original German steins in all respects. 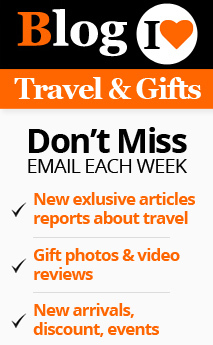 This fact makes them valuable souvenirs, much appreciated gift items and invaluable collectibles. 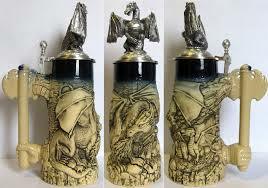 All the King-Werk German beer steins are accompanied by The Certificate of Authenticity and explanations of the scenes pictured on them. A collector will surely appreciate it.